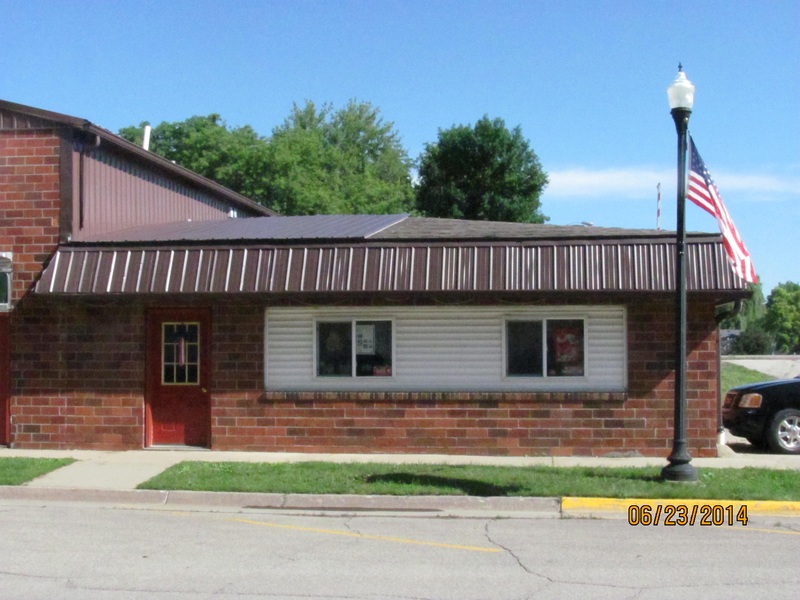 Interstate Insurance Services provides insurance to Craft Breweries in Newton, Sully, Lynnville, Pella, Iowa Falls, State Center, and surrounding areas. Craft breweries face a unique set of challenges when it comes to insurance policies. Craft breweries are typically seen as small business enterprises, yet the large production and distribution options expose them to large financial opportunities and risks. 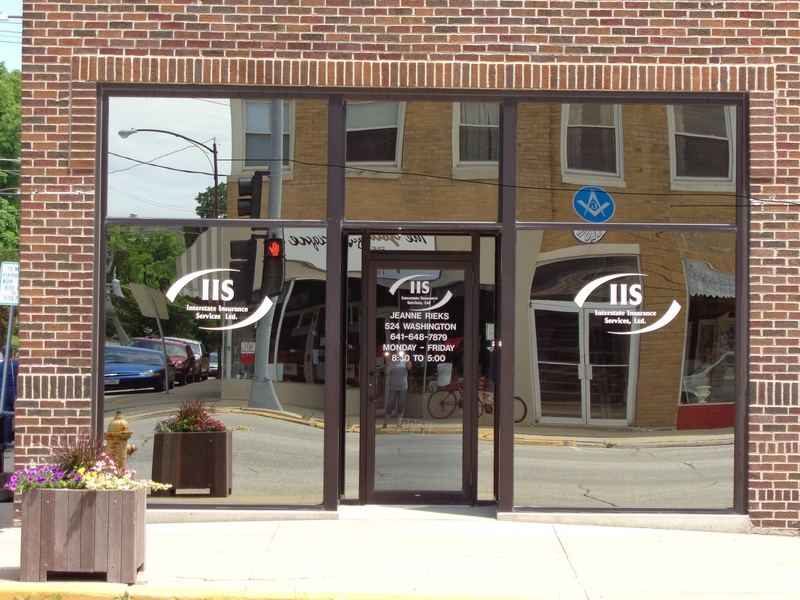 At Interstate Insurance Services, we work hard to help ensure your business stays protected. 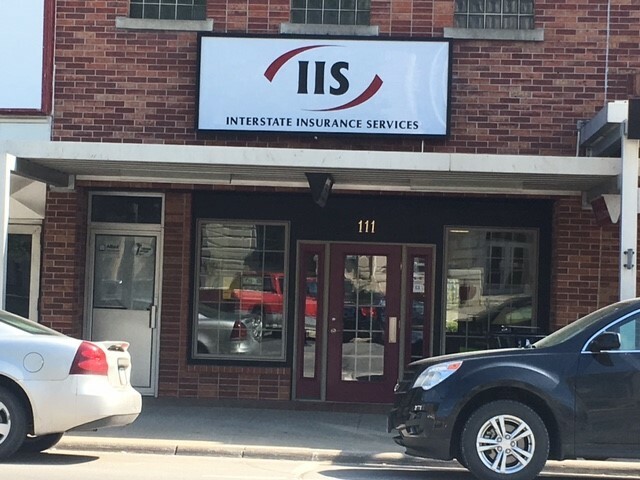 Contact an insurance specialist at Interstate Insurance Services to set up a consultation.